Wyndemere is ideally located just off Livingston Road, south of Pine Ridge Road, and a short drive to the beach and Naples’ famed 5th Avenue shopping and dining.A country club founded by Canadian, Gerald Livingston, the special feeling that is Wyndemere is evident as soon as you drive through the 24-hour privacy gate. 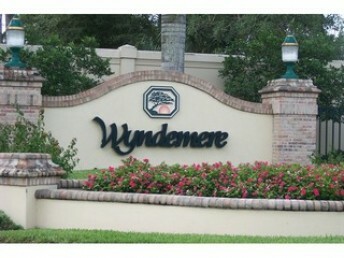 Lush, mature landscaping is the signature that sets Wyndemere apart from other communities. 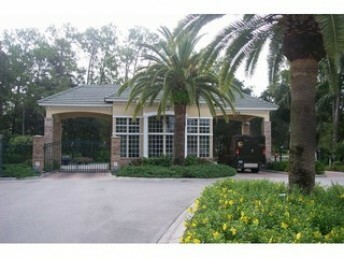 The manicured golf course with numerous lakes and rich green fairways can be viewed from most of the homes. The 27-hole championship golf course was designed by Arthur Hills and hosts charitable events, particularly for young golfers, as well as the men’s and women’s associations of the members.December 2012 saw the grand opening of a $10 million renovation to the clubhouse which features casual as well as fine dining. 12 Har-tru tennis courts with stadium seating for tennis exhibitions and a recently remodeled 6,200 square foot fitness center with abundant equipment, trainers, and spa treatments encourage our residents to stay fit and active.